If you’re not familiar with e-bookstores, you may be in for the surprise of your life. Generally they offer huge selections of books and the prices are cheaper than buying at your local stores. Why are the prices so low? Online bookstores have lower overhead and deal in volume, so they can sell at a lower price and still generate great profits. Our Top 10 list gemologists compiled a list of the biggest as well as the best online bookstores. We would like to hear about your experience at one of these stores, so do not hesitate to comment on our page. 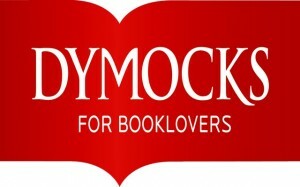 Dymocks is a bookstore company based in Australia and has been around for over 130 years. It has 73 stores in Australia and 7 in New Zealand. Their ability to join forces with South China Morning Post permitted them to open 13 stores in Hong Kong. Currently, it is the largest bookseller in Australia and holds close to 20 percent of the Australian book market, as well as being the largest English language bookseller in Hong Kong. To compete with Amazon, it opened up an online store in 2006, which has seen great success as far as sales are concerned. For your convenience, you can also purchase eBooks through their online portal. Good way to reduce carbon footprint. The company has seen its wave of critics. Customers complained, that during Christmas holidays, many of their orders were out of stock or arrived after December 25. They are encouraged to contact Dymocks to discuss their grievances as Dymocks has one of the best customer service teams. Shipping is something that is beyond their control. December is a busy month and the mail system may not be at its best that specific time. 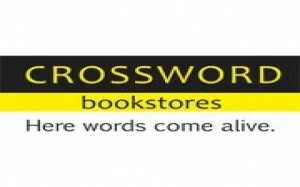 This Indian bookstore is quite popular and friendly for families with small children. They regularly bring in poets and authors to talk to children and families in their stores. There is also a large selection of children’s books, which aim to boost literacy rates in India. To further encourage literacy and reading habits, the stores hold Sunday activity programs. There is an online portal where customers could easily buy their books online. 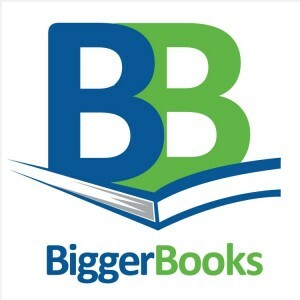 At BiggerBooks, you can save on new and used bestselling fiction and non-fiction, hardback and paperback books and much more. Many used titles are also available at great discounted price. I bought my History books for university from this site. It is the largest bookstore in South Korea. The company owns 10 stores in 7 cities. 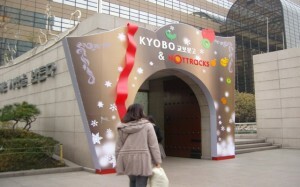 The most famous is the Main Store in Seoul, which is located under the Kyobo building. It has more than 12 million (2010) members in their club and 180,000 visitors online and in store. The interior and exterior of its Gwanghwamun bookstore was used as a filming location for the 2007 Munhwa Broadcasting Corporation (MBC) television drama The 1st Shop of Coffee Prince. 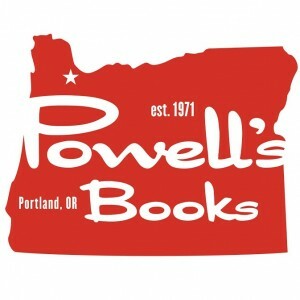 Powell’s Books is the biggest independent used and new bookstore in the world. Their database carries an extensive collection of out of print rare, and technical titles as well as many other new and used books in just about every field. The Washington Post called Powell’s ”perhaps the best bookstore in the world.” All my orders go through smoothly and I generally get everything that I order. Since it is a used book store, they naturally may not have every volume of a series, but it has saved me a lot of money. Barnes & Noble, which first opened in 1873, is the largest book retailer in the United States. Its headquarters are in Manhattan, New York. They have hundreds of large, expensive retail stores that house Starbucks Coffee shops. In addition to retail stores, the company operates college bookstores in over 600 colleges. In 2009 it introduced the Nook which is an e-reader for different books. It also has a website with an e- store, where customers can easily buy their merchandise anywhere and anytime. 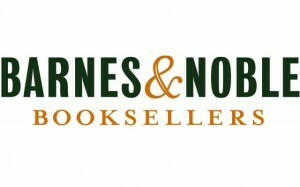 In 2009, Barnes & Noble.com opened a new division, eBooks, offering over 1 million titles in its eBooks store and launched NOOK, the world’s most advanced eBook reader, that features a color touchscreen and allows readers to download books in seconds. McNally Robinson is a bookstore company that first opened in 1981 in Winnipeg, Manitoba. It currently has 3 stores: 1 in Manitoba, 1 in Saskatchewan and 1 in Manhattan, New York. McNally Robinson is family owned and has successfully launched its website which provides an online store for customers to shop. Prices are very reasonable, if you’re looking for an alternative to Chapters or AbeBooks. My favorite section of the website is: Author of the Month. I am adventurous and love reading about new authors and their found success. Advanced Books Exchange (ABE) is the largest online marketplace in the American book industry. The books that are listed on the website are used and often rarely found in other bookstore outlets. 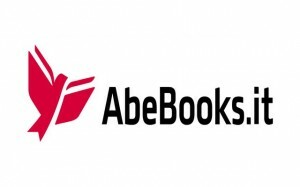 Many independent sellers can post their price for books they sell and could complete transactions right on the ABE Books website. The marketplace allows small bookstore chains to compete in the larger market thanks to ABE Books. Your options are never limited with ABE Books. It is also important to mention that the site offers free shipping. Chapters/Indigo/Coles is a big box bookstore chain owned and operated in Canada by Indigo Books and Music. Coles was the bookstore chain that was first opened in 1940 by two brothers with the same name. In 1987, Coles was bought by Kmart. That was short-lived, as Chapters Inc. opened its first two bookstores when Coles merged with SmithBooks in 1995. Chapters later would expand its market by opening its internet market to compete with Amazon. With increasing competition, Indigo decided to buy out Chapters in 2001. In recent years, Chapters/Indigo has received widespread criticism for taking over the market from small bookstores. Many small bookstores simply cannot compete with Chapters/Indigo and its expanding franchise. Amazon is the world’s largest online retail store. 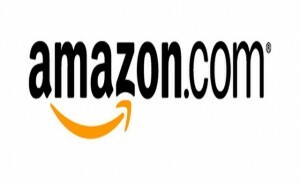 It was originally started by Jeff Bezos in 1994 as an online bookstore. It later expanded to sell electronics, computer software, DVDs, CDs, apparel, furniture, foods, furniture etc. It was named after the Amazon River, which happens to be the largest in the world. The purpose of this metaphor was to have customers thinking large and grand. Currently, it has websites in Canada, the United Kingdom, Germany, France, Italy, Austria, Japan, and China. Amazon tops this top ten list because i believe it has revolutionized the market for books with the first major online bookstore and has now become the Web’s leading online shopping site with customers in over 220 countries worldwide. Their commitment to an enjoyable shopping experience and ongoing customer service sets a precedent for secure online shopping today. They also offer a safe shopping guarantee which protects you while you shop so that you never have to worry about credit card fraud . As a result, Amazon have become the first point of reference for a great many people, for all their book shopping, and a clear leader in the online book market.